Come join us on Thursday, April the 7th at 6:30 for Chapter One Book Club. 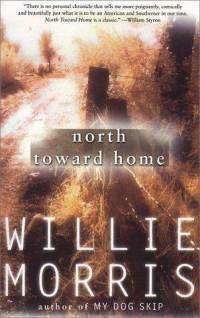 This month we'll be discussing Mississippi author Willie Morris's memoir of life in the South, North Toward Home. 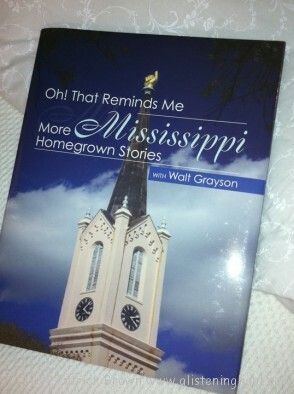 In this book, he chronicles his Southern upbringing and his transition into adulthood. The unflinchingly honest story is told in vivid detail. O,that reminds me! Come join us at the Magee Public Library for a book signing, with Walt Grayson and his latest book, on Wednesday, April 13, at 2pm. 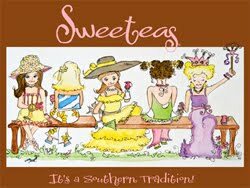 Sweeteas, A Southern Tradition, Coming Soon!! Come meet the Sweeteas at Magee Public Library on April 12, @ 2pm with author Rochelle Frazier. "The Legend of the Fairy Stone"
Many hundreds of years ago, fairies were dancing around a stream of water, when an elfin messenger arrived from a city far away. He brought news of the death of Christ. When the creatures of the forest learned of the crucifixion, they wept. As their tears fell upon the earth, they crystallized to form beautiful crosses. For many years people held these little crosses in superstitious awe, firm in the belief that they protected the wearer against witchcraft, sickness, accidents and disaster. The stones are mostly shaped like St. Andres Cross, an "X", but "T" shaped Roman crosses and square Maltese crosses are the most sought after. Information card provided by patron. 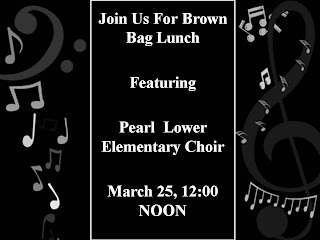 The program will feature the sounds of the Pearl Lower Elementary Choir. Having problems getting that home loan? 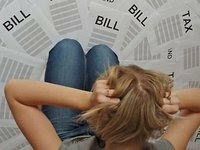 Don't know the difference between a credit report and a credit score? Come out to the Flowood Library on Saturday, March 19th for a free credit repair seminar by CredAbility. A representative will discuss how you can check your credit rating, clean up bad credit, and more. There will be a Q&A session, so come with questions. This event is FREE and open to the public. listen to him discuss politics in Mississippi. The Flowood library would like to thank Curtis Wilkie,Lemuria Books, and all who showed up today for helping to make this such a great event. CURTIS WILKIE TODAY @ FLOWOOD! 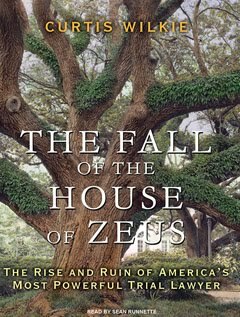 Meet Mississippi author Curtis Wilkie, whose latest book, "The Fall of the House of Zeus: The Rise and Ruin of America's Most Powerful Trial Lawyer" has received rave reviews. Wilkie will be at the Flowood library on TUESDAY, MARCH 15th at 1:00 PM! We have been getting calls left and right so we think this is going to be a popular event:) This event is FREE to the public. You do not have to be a resident of Flowood or be a library card holder. A representative from Lemuria books will be at the library to sell some of Wilkie's books to the public. Between the Bridge and the River: A Novel is by that late night talk show host with "the accent", Craig Ferguson. Reviews say this novel is hilarious and irreverent. Let us know what you think of the book. Let us know what you think! Should they keep their day jobs? 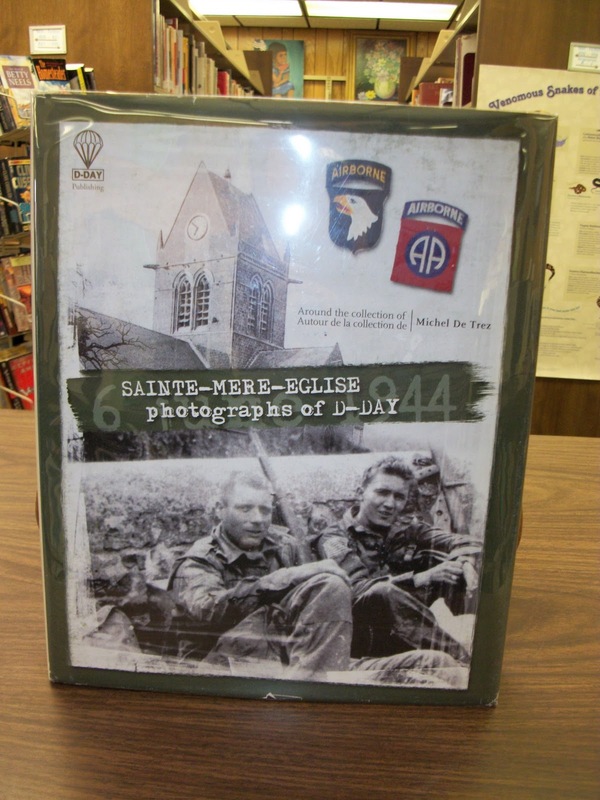 From book blurb: "The Battle for Sainted-Mere-Eglise featured some of the most heroic incidents in the history of the 82nd Airborne Division. " This autographed copy is in the reference section of the Mendenhall Public Library. It has been placed in the library in memory of John Henry Stubbs. 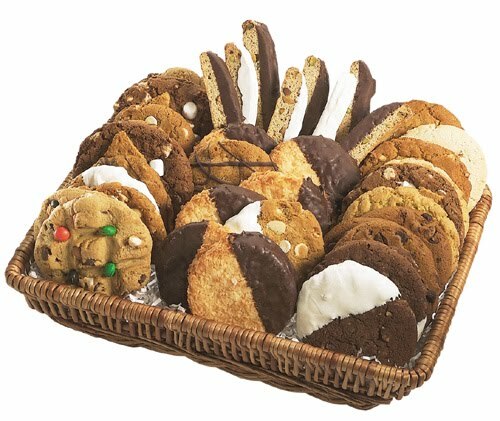 In celebration of National Library Week, Morton Public Library will host a cookie swap. Bring a batch of your favorite cookies and the recipe to swap with fellow bakers. Cookies and coffee will be served. Mark your calendar for Friday morning, April 15, at 10:00 A. M.
Henry Minor, School Safety Officer, with the Morton Police Department will present a Cyber-Crime Workshop at the Morton Public Library. 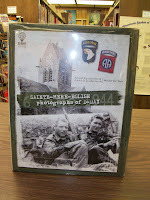 The Program will begin at 6:30 P.M. on Thursday night, March 24, 2011. Parents and teens alike are invited to attend this program. Research conducted by the National Crime Prevention Council (NCPC) shows that more than 4 in 10 teenagers experienced some form of cyberbullying in the previous year. Yet, only 1 in 10 of these teenagers told their parents about it according to findings reported by Mississippi Attorney General, Jim Hood. Meet Mississippi author Curtis Wilkie, whose latest book, "The Fall of the House of Zeus: The Rise and Ruin of America's Most Powerful Trial Lawyer" has received rave reviews. The rights of the book were recently purchased in order to begin filming a movie based on Wilkie's book. Wilkie will be at the Flowood library on TUESDAY, MARCH 15th at 1:00 PM! This event is FREE to the public. You do not have to be a resident of Flowood or be a library card holder. A representative from Lemuria books will be at the library to sell some of Wilkie's books to the public. 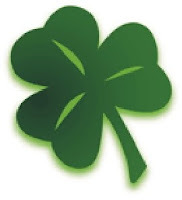 Celebrate Irish Heritage Month at the Flowood Library with the Jackson Irish Dancers on Saturday, March 12th at 3:00 pm! JID will be doing a demonstration of light shoe and heavy shoe dancing. 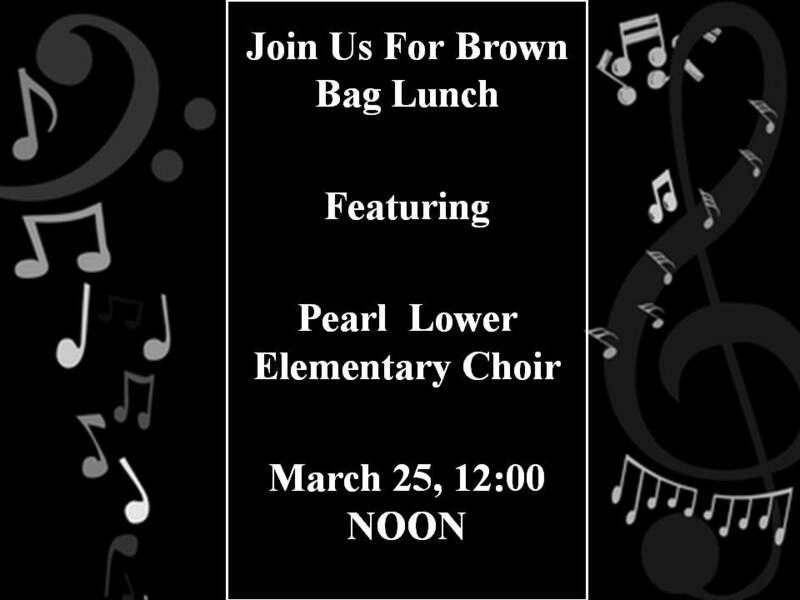 We will be serving some Irish finger foods such as Irish Soda Bread, Potato Candy, and more. This event is FREE to the public. You do not have to be a resident of Flowood or be a library card holder. Seating is limited; however, so arrive early. Join us at the Pearl Library Tuesday, March 8 at 6:00 for our monthly Simply Crafts night. 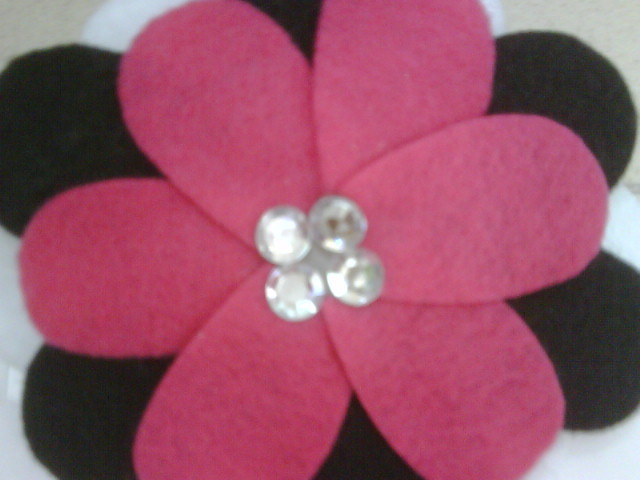 This month, we will be making the pin pictured here. Come ring in spring with this brightly colored flower (two color choices)! 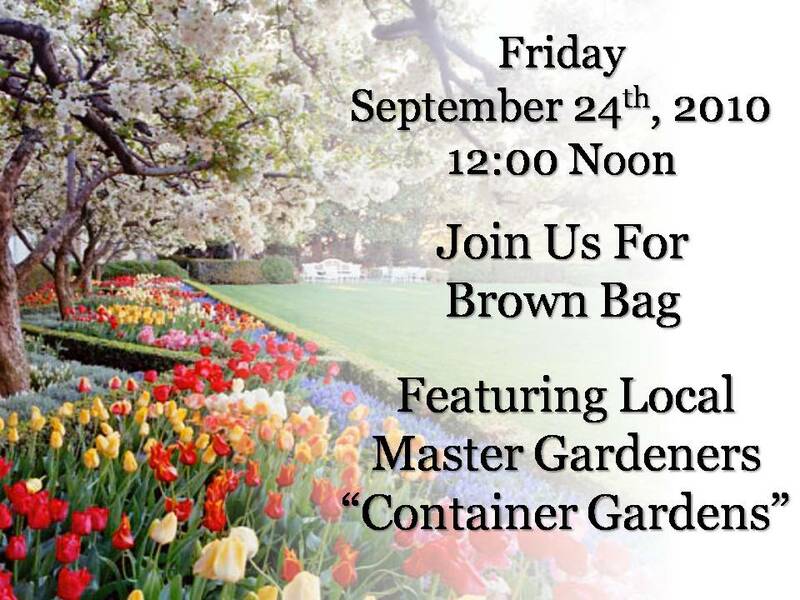 This event is free of charge and we hope to see you there! Vida Winter is a famous novelist who has managed to hide her real story from the world by making up different versions of it every time she was asked. She hires a little-known biographer Margaret Lea to finally chronicle her fantastic story. We enter a world of twisted adventures, unstable adults, poverty, neglect and, of course, mystery. 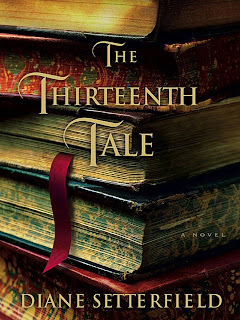 The plot is beautifully woven and keeps the reader guessing until the very end. Be Sure to Join Us at the Pearl Public Libray for Chapter One Book Club!